© Ben Douglas. All rights reserved. 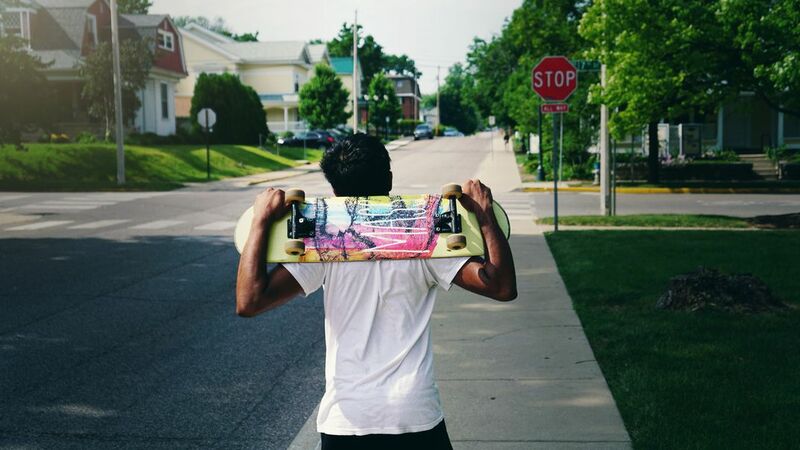 A skateboarder wanders a road looking for somewhere to ride. Date Uploaded: June 19, 2017, 7:52 p.m.